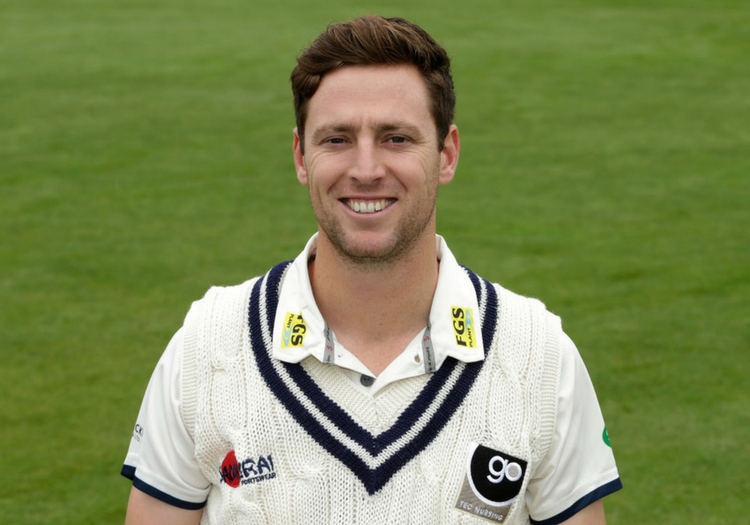 Kent have re-signed Matt Henry to bolster their promotion push in County Championship Division Two. The New Zealand seamer, who terrorised opposition batting line-ups during the early stages of the campaign, will return to Canterbury for the final five matches of the current campaign. Henry is poised to make his comeback in the game against Derbyshire, which is due to start of August 29, and will aim to add to his 49-wicket haul so far this term. "I had a great time at Kent for the first part of the summer and I really enjoyed being part of the side," he said. "We played some great cricket and got ourselves to a Lord’s final and close to the top of the table in the Championship. "The lads are doing great in the Vitality Blast and I’m lucky enough to be coming back for the last five games. "It would be great to finish the summer off well and get ourselves into a promotion spot. These games tie in really well for my preparations for the summer back home and will get me ready for the cricket to come."